Summers here, it’s time to drop those layers, and what better than kurtis to slip into, to survive the sizzling heat. 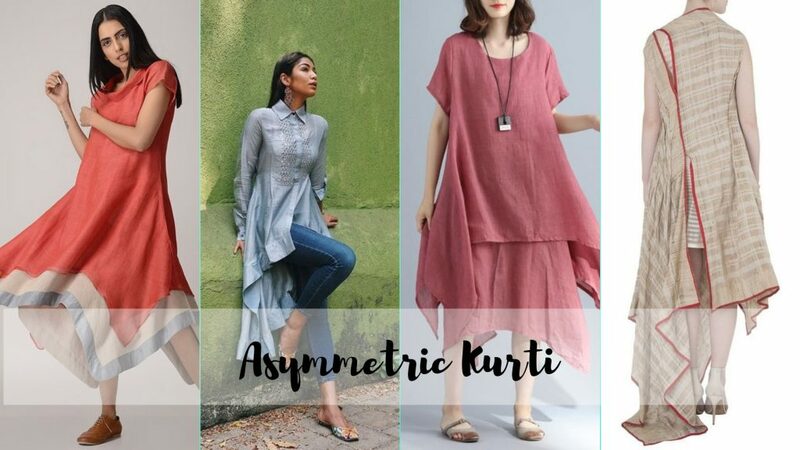 So, it’s time to add up on the latest kurti designs of 2019. 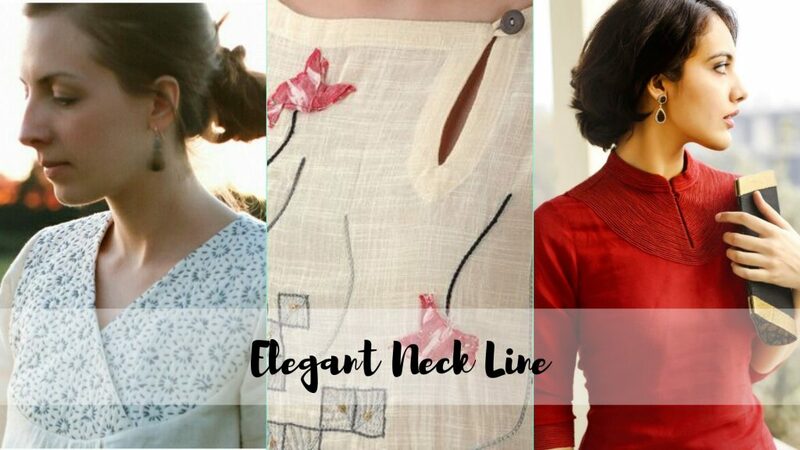 From casual to party wear, this versatile garment comes in all forms and shapes and is just perfect for every Indian body type. 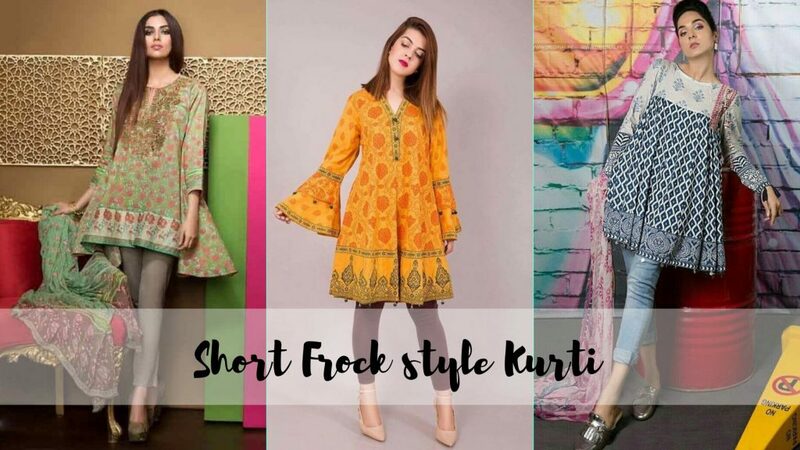 Take a look at some of the latest kurti designs for summer. What is better the Cotton flowy Kurti in this scorching summer heat than anything else. This kurti is fun, stylish, comfortable and classy A-line kurtis is best for casual wear and can be worn with Leggings, Churidar, Jeggings, Salwar, Jeans, Palazzos etc. These kinds of kurtis are best for women with Apple shape body and Pear shape body. Just add a dash of character to your outfit by wearing an asymmetric kurti in your daily life. It comes in different patterns and designs, which you can style as per your liking. This fashionable style can be teamed with a pair of pants or palazzos to maintain comfort. Make a style statement by donning this elegant asymmetric kurti from lifestyle. Isn’t it look good & stylish at the same time, this kurti adds a little dimension to the whole look. 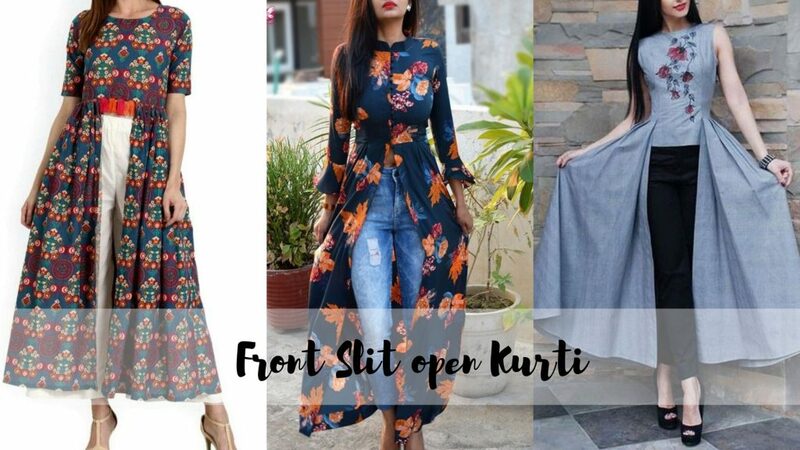 This type of style statement can be pair up with pants, jeans, lehenga & palazzo this Front Slit open Kurti is perfect to wear in summer and still look stylish. 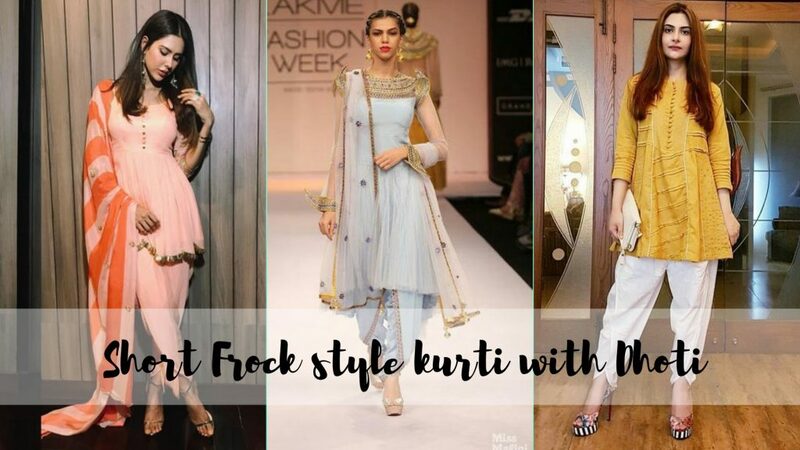 The side slit kurti is all the rage now, guess what they are trendy and breezy this summer. This kurtis have basically long side slits that can extend all the way up to your waist to allow easy movements and give you a bold look. Pair them with pants, jeans or leggings they look absolutely ravishing. This refreshing style with dhoti pants giving a quirky tone to the outfit. 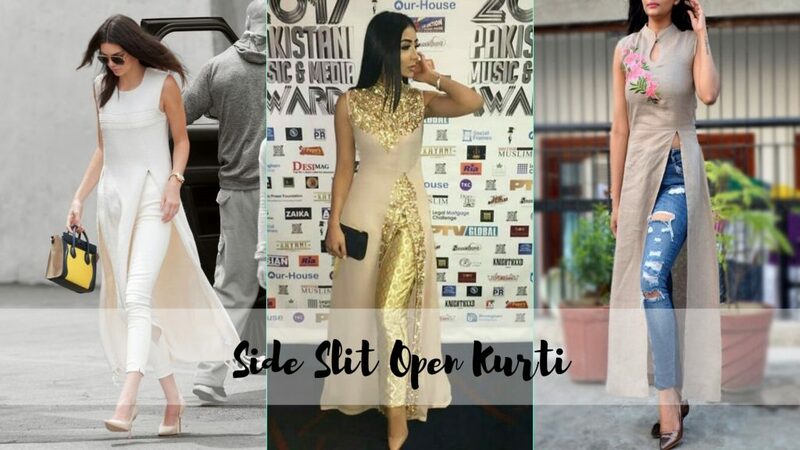 You can say this style take over the whole Bollywood by its unique style twist. This short kurti with dhoti is actually Rajasthani dhoti look but with more flared skirt. We all love and treasure this style. Short kurti that ends above the knee makes you look taller because it ends around your waist. This type of kurti comes in different patterns, pleats and design which looks stylish and comfortable at the same time. 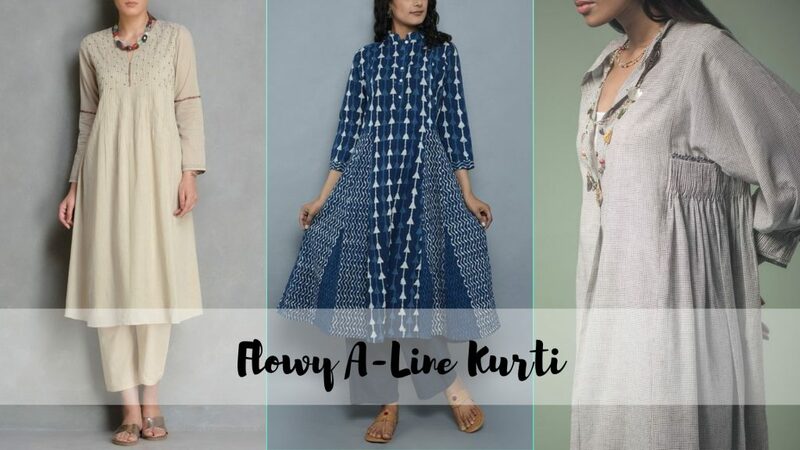 It is more preferable to pair it with leggings or jeans, it is the go-to casual kurti to put in the wardrobe this summer. From silk to chiffon and khaadi to denim, palazzo pants are available in all kinds of materials. 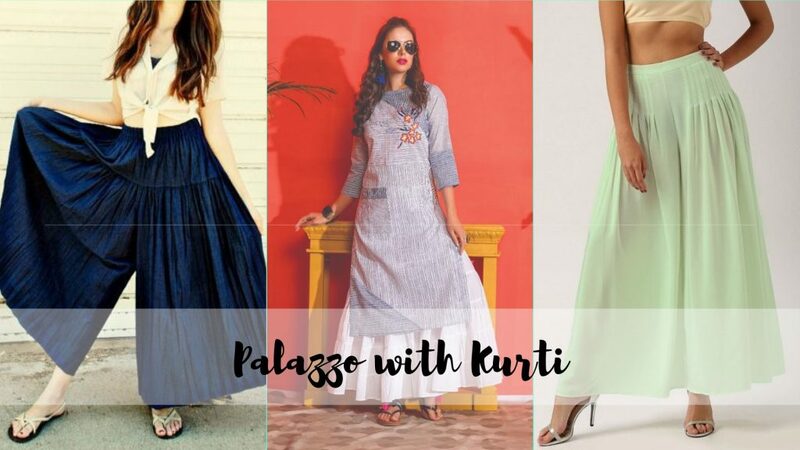 All you need to explore the best palazzo outfits is to choose fabric according to the season and play around pairing palazzo pants with kurti. Cotton and Chiffon are the best choices for the summer, it will give you the freedom to move and it will be a comfortable whole day.